The final beta (aka beta 2) of Lubuntu 18.04 is available. 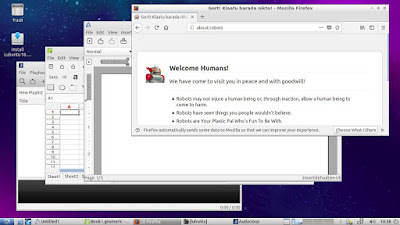 In this short review you will see things I've got after freshly installed it on my laptop: it runs only about 230MiB of RAM at idle, new wallpaper, latest GNOME Software, latest document editor programs (Abiword & Gnumeric) and applications. 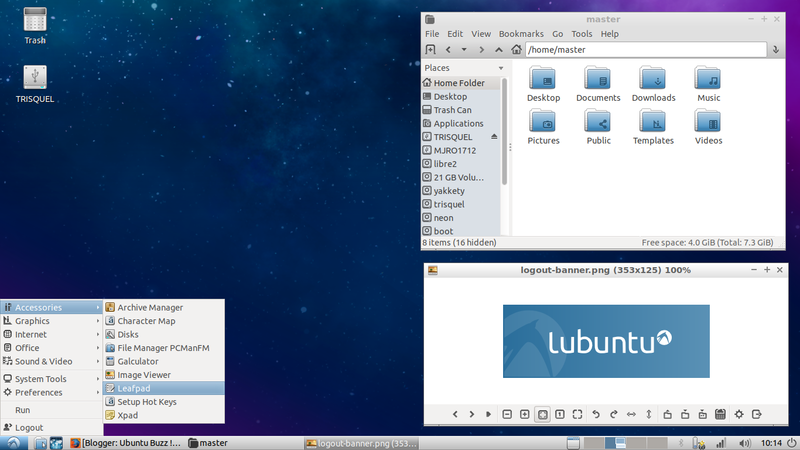 See here what you could expect from Lubuntu at the later final release this April 26, 2018. 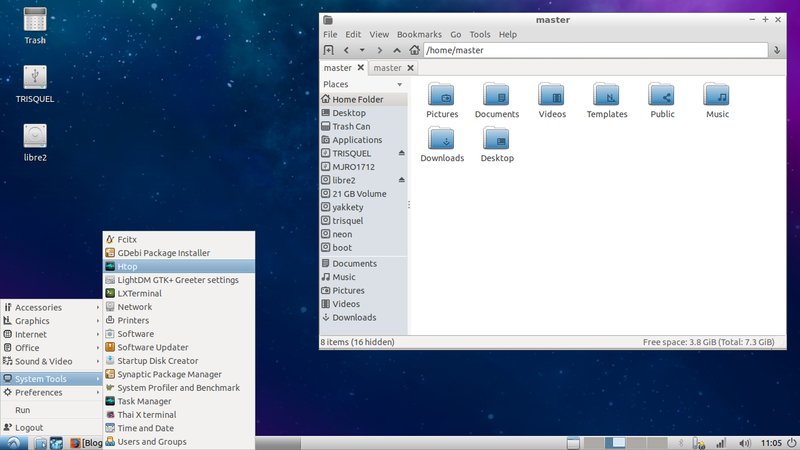 Lubuntu 18.04 uses Linux kernel 4.15, LXpanel 0.9.3, and PCManFM 1.2.5. 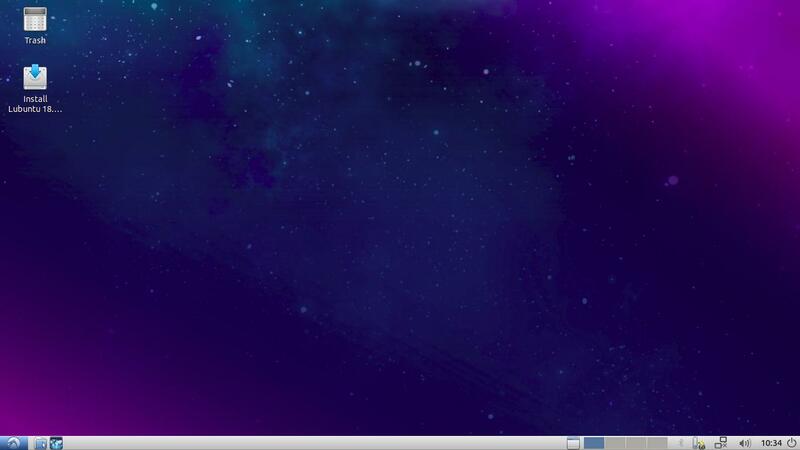 Lubuntu 18.04 is planned to be a 3-years supported LTS release. In other words: if you use Lubuntu 18.04, you will receive security updates and bugfix related to Lubuntu & LXDE in 3 years. 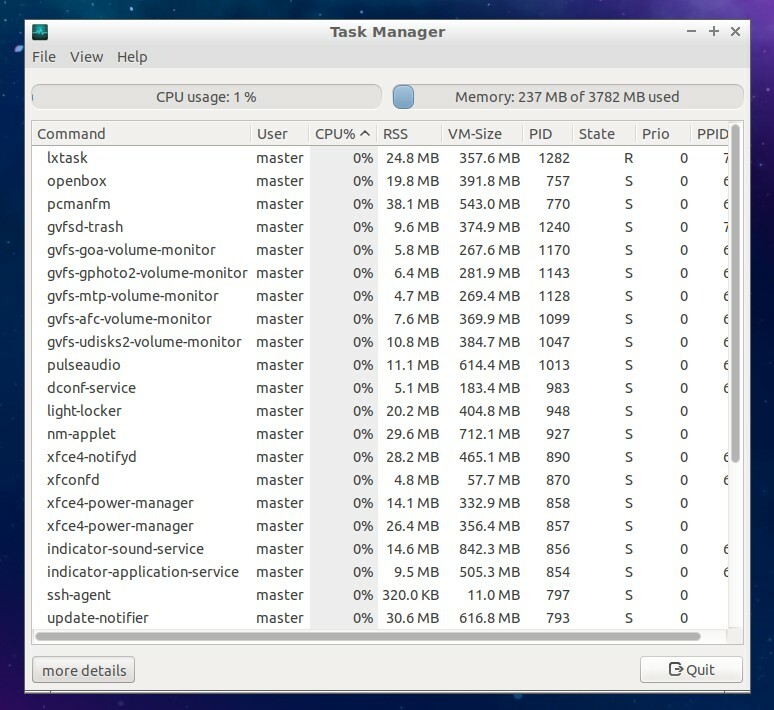 Lubuntu 18.04 beta 2 after freshly installed on my laptop, in the first login, takes only around 230MiB of RAM at idle. Compare this to Kubuntu 18.04 beta 2 for +/- 370MiB. This is the new wallpaper on Lubuntu 18.04 beta 2. The default appearance is still the same as the previous versions (17.10, 17.04). It keeps the composition of Lubuntu-default desktop theme, Lubuntu icon theme, Lubuntu-default window border, and DMZ cursor. 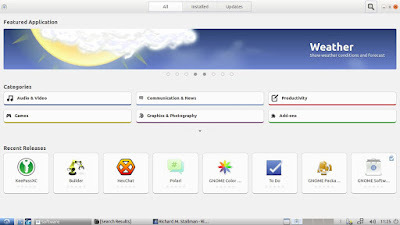 Lubuntu 18.04 in the beta 2 brings Firefox 59 "Quantum", Abiword word processor (3.0.2), Gnumeric spreadsheet (1.12.35), Sylpheed mail client (3.5.1), Pidgin internet messenger (2.12), PCManFM file manager (1.2.5), Audacious audio player (3.9), and GNOME MPV video player (0.13). It uses the latest GNOME Software 3.28. 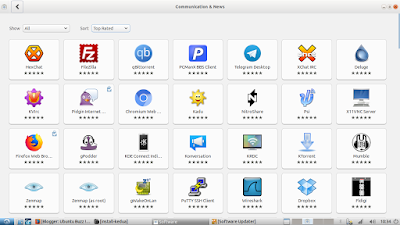 Now, this tool for installing software can sort software by popularity or by name. It is still Ubiquity and not yet changed to Calamares. 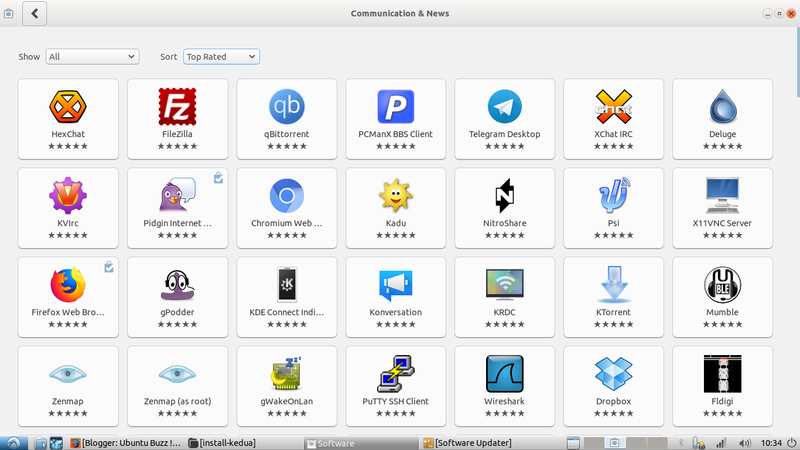 The change to Calamares is already planned involving collaboration with Kubuntu team, but in the Beta 2 it is still Ubiquity. 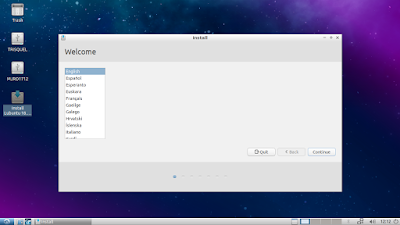 In other words, the steps to install Lubuntu 18.04 is still exactly the same to previous versions of Lubuntu, because the graphical installer is still the same.